Rain drops on a lemon, in my garden, this week. You can see, we had some much needed rain. •Link Murrieta365 to your post so others will know where to go if they want to join in the SOOC fun. love that color, and what a cool reflection in the little drop! wow this is great I will have to join in some Saturday. It will rain here today maybe I can get some rain shots. WOW!!!!! GREAT SHOT! I really like the reflection in the drop. I love the tiny reflection in the raindrop. Beautiful. The reflection in the droplet is just beautiful! Beautiful droplets. Jan! REALLY nice! Hi Jan: Love the photo. We had moisture of another kind this week. That shot is fabulous! I just LOVE that kind of super close macro. The water drop is luscious. The exact opposite of your beautiful rain in the lemon will I need to show how the final rose was covered with snow the day before yesterday. 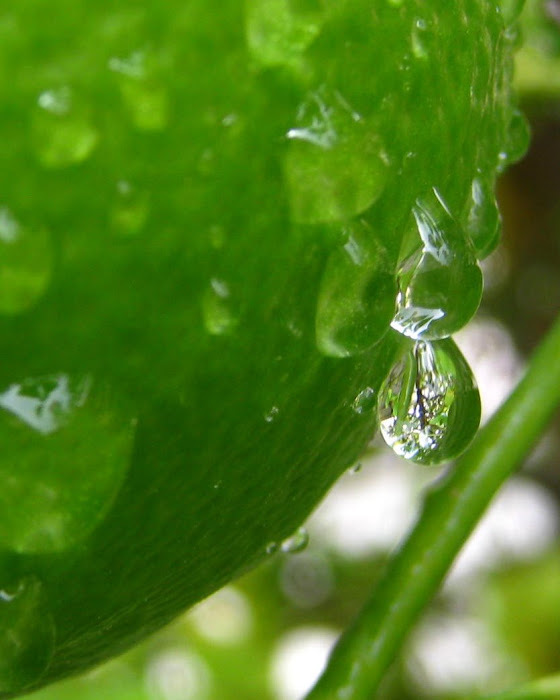 That is one incredible photograph Ms. Jan.
Love the water drops on the lemon. 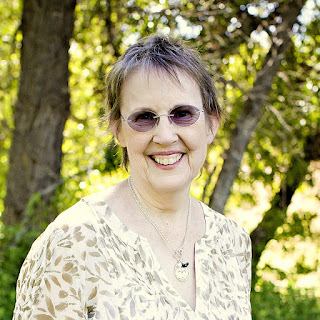 Wonderful Jan! I love the tree reflection in the droplet! Nice idea! Linked you on my inspiration page and will also write about this in one of my next messages! Oh wow! That is really awesome!!! Love that reflection in the drops!